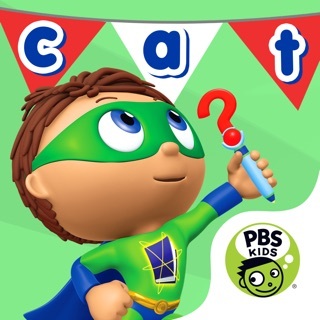 Learn basic reading for Pre-K! 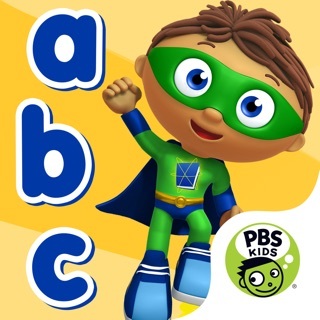 The first preschool literacy app based on the newest Nick Jr. TV hit – Wallykazam! 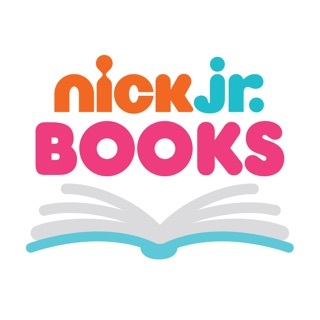 Now your child can join Wally Trollman, his pet dragon Norville, the mischievous Bobgoblin, Gina Giant, and Libby Light Sprite in magical and hilarious adventures! They’ll play games and learn about the power of letters and words by touching, tapping, flicking and tilting to interact with Wally and his friends. 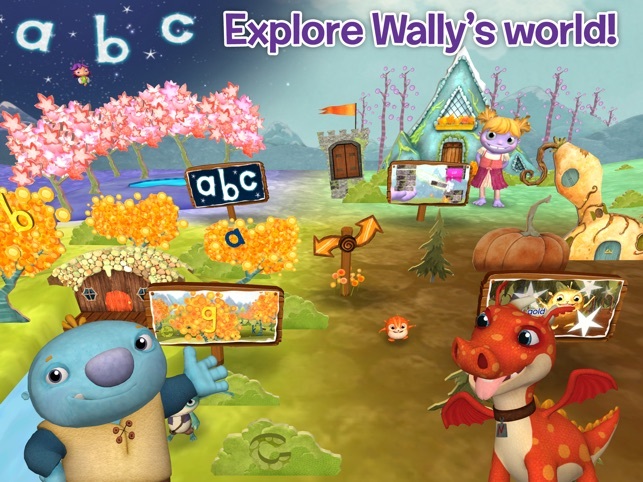 •Search for letters in Wally’s forest, but watch out for that troublemaking Bobgoblin! 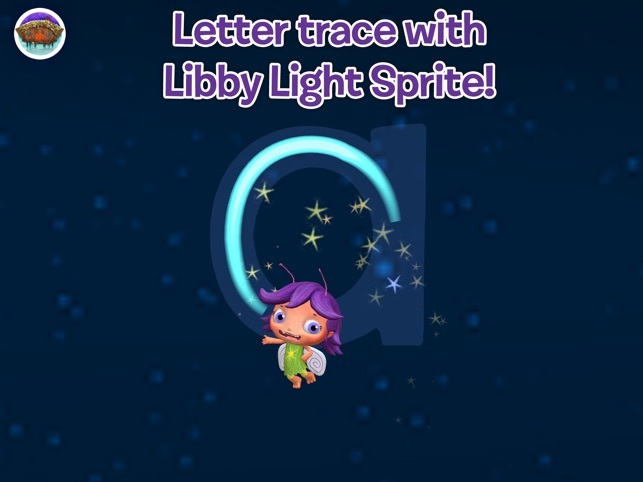 •Help Libby Light Sprite trace letters in the night sky! 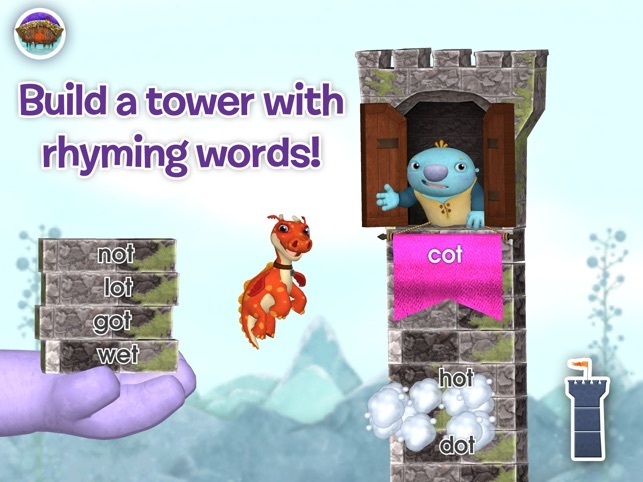 •Build a gravity defying word tower out of rhyming words to reach Gina Giant! 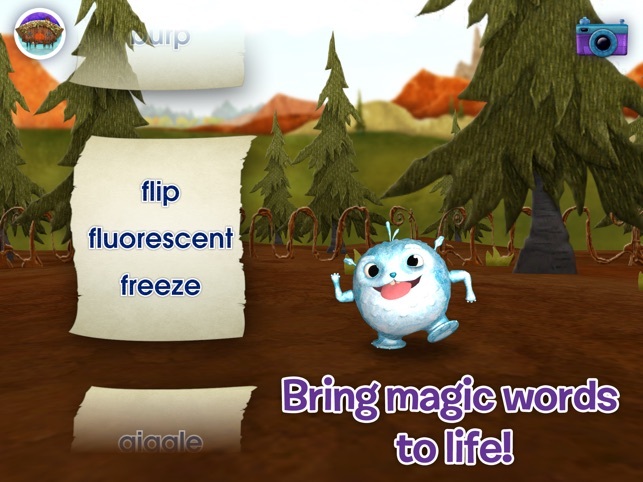 •Earn magic words that can transform Borgelorp. Make him big. Make him blue. Even make him burp! 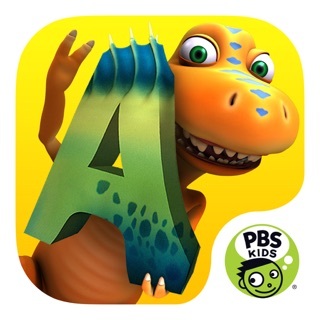 This app will help kids develop phonemic awareness, letter knowledge, letter-sound associations and promote excitement about words and learning to read! If you want magic, laughs and adventure, just say the word! Download Wallykazam! 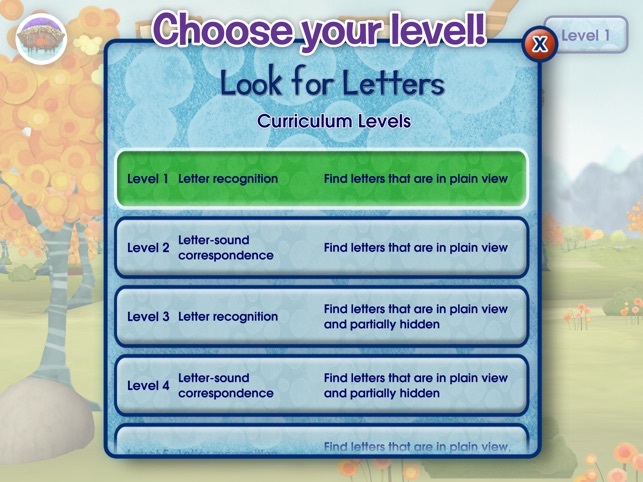 Letter and Word Magic HD today. For users residing in the EU, Wallykazam! 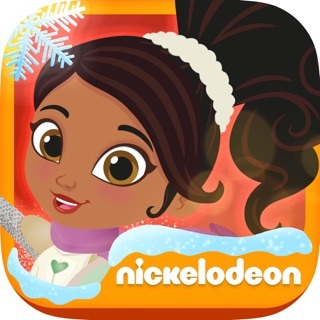 Letter and Word Magic HD may include the use of persistent identifiers for game management purposes and installation of this app constitutes your permission to such usage of persistent identifiers for all users on your device. I bought this for my three-year-old daughter. She liked it but got bored very fast. There are only three learning activities and they are very repetitive. Once she was finished tracing all the letters she was left with two activities one of wish you have to keep swiping over and over again to find a hidden letter answer. This app lacks creativity. All the activities are in lowercase letters it would be nice to have a mode to switch to uppercase letters. Not worth seven dollars maybe three. My name is Patrick. I am 7 years old. There is a problem with Wallykazam. In one game in Wallykazam the letter e is having a problem. It always disappears when I click into that game. Please fix it. The app is great but! I purchased for ipad then went to play it on my iphone and they are two separate versions, unlike most apps that will play on both, here i had to buy the iphone version too. Not too happy about that!